Individuals and organizations from the private, public and social sector convened again to witness the biggest and most impactful social sector event in Africa. 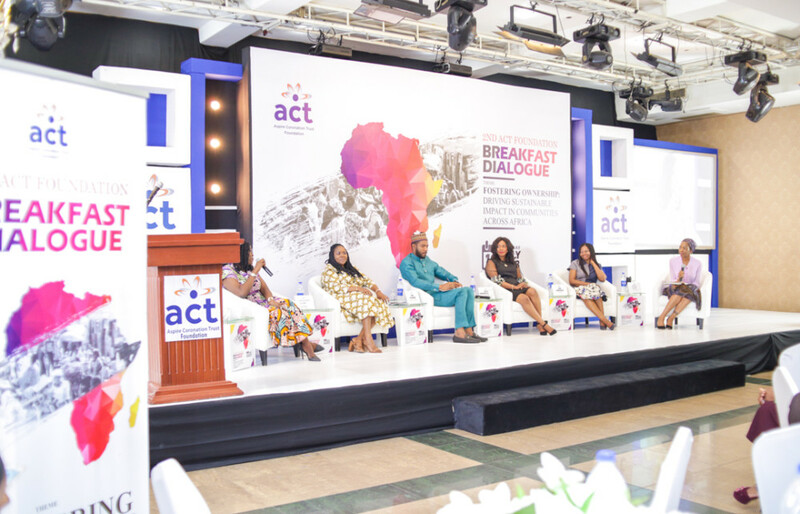 The ACT Foundation Breakfast Dialogue which was held on Tuesday, 10th July at the Oriental Hotel, Lagos played host to experts, captains of industry and leaders from a wide spectrum of endeavours. Present at the occasion were Yaw Nsarkoh the Executive Vice-President, Unilever Ghana and Nigeria and keynote speaker at this year’s edition of the Breakfast Dialogue; Country Director, Google Nigeria, Juliet Ehimuan-Chiazor; and Managing Director and CEO, Aliko Dangote Foundation, Zouera Youssoufou. 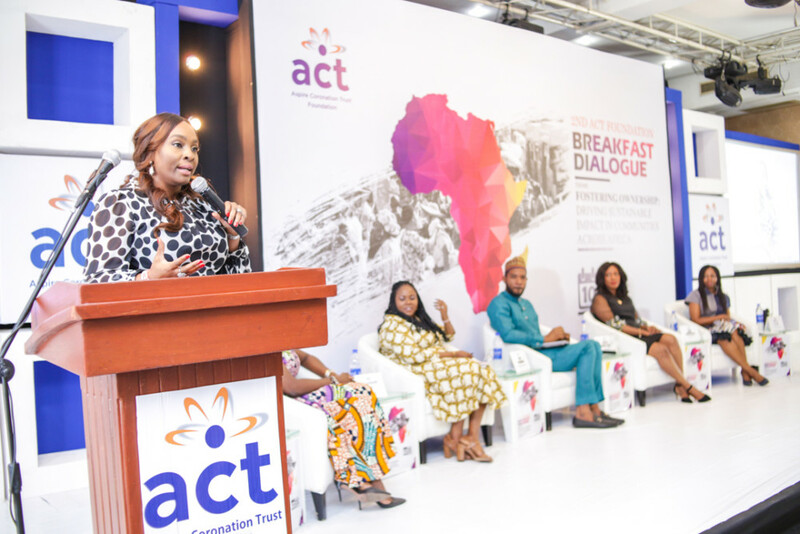 The keynote speaker at this year’s ACT Foundation Breakfast Dialogue, Yaw Nsarkoh tasked the social sector on establishing and strengthening partnerships with other sectors towards achieving the goal of sustainable development across the continent. He reemphasized the need to actively involve individuals and organizations at various levels in the task of development. Nsarkoh who further challenged stakeholders in development at all levels to contribute measurably to improving the general standard of living across the African continent. Warning of the risk of stagnancy. Africa has produced many individuals with nothing to lose. When you are not rowing the boat, that’s when you can rock it”, he added. Comprising the panel at the Breakfast Dialogue were top-level professionals and doyens of development from the public, private and social sectors including the Director of Strategy Funding and Stakeholder Management at the Lagos State Employment Trust Fund (LSETF), Abosede Alimi; CEO, Slum2School, Otto Orondaam and Executive Director, Junior Achievement Nigeria, Simi Nwogugu. Most of the discussions revolved around multisector partnerships, funding, empowerment, and technology amongst others. The Chairman, Board of Directors, Aspire Coronation Trust (ACT) Foundation, Tunde Folawiyo stressed on the goal of the Breakfast Dialogue and a need for better partnerships. “We believe that impact must be made from the grassroots, and that by solidifying multisector partnership the task of development can be easily and genuinely achieved”, he said. 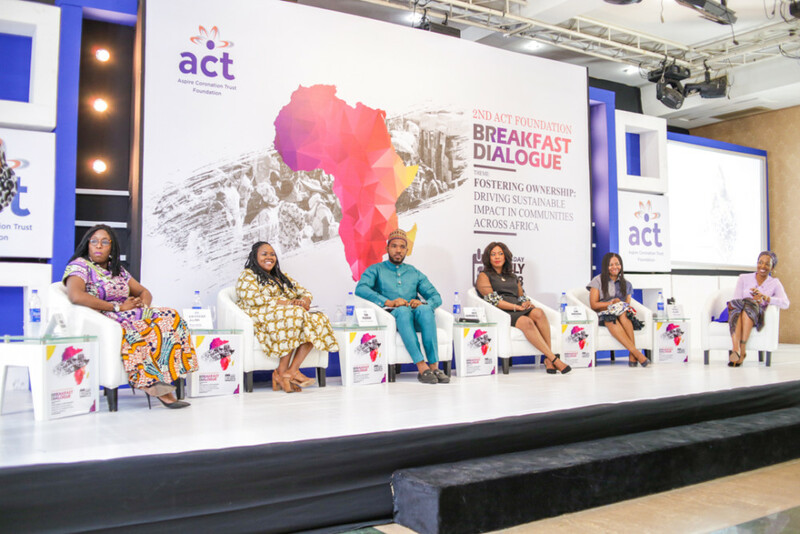 Speaking on the relevance of this year’s edition of the Breakfast Dialogue, the CEO, ACT Foundation, Osayi Alile charged stakeholders towards genuine involvement in development strategies and programs. “We remain dedicated to charting a course for sustainable development within the African social sector. Key to achieving this is advocating for active involvement in development, and solidifying partnerships at all levels. A multi-stakeholder approach is critical to driving sustainable impact across communities in Africa”, Osayi Alile advised. 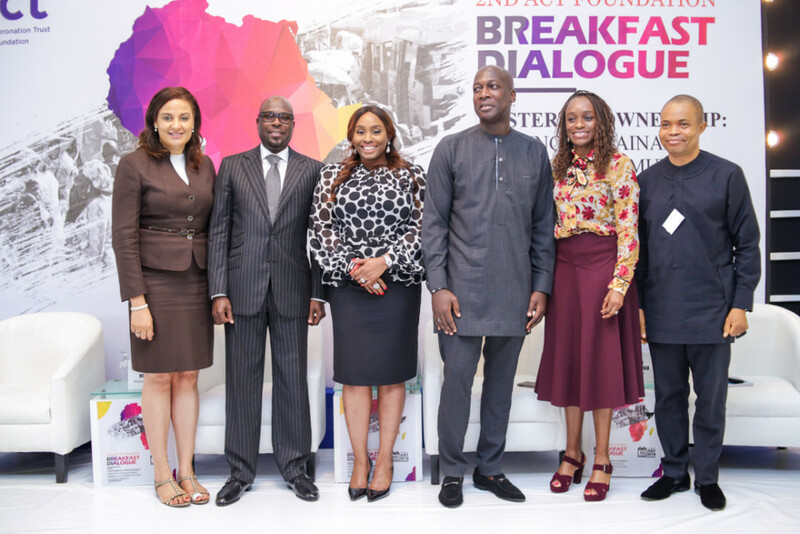 Another interesting element to the 2nd edition of the Breakfast Dialogue was the specially designed masterclasses on funding, impact measurement and branding taught by carefully selected experts that include Ini Abimbola, Lead Consultant and CEO of ThistlePraxis, CEO of Elpee Consults, Lanre Phillips, and Principal Consultant of The BBC Company, Tomilayo Aluko. ACT Foundation is a grant making non-profit organization, established to support local, national and regional non-profit organizations working to address challenges and associated vulnerabilities in the African continent.